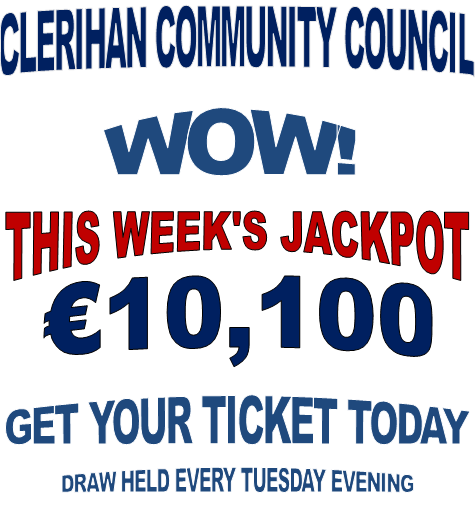 Keep safe in Clerihan this winter. 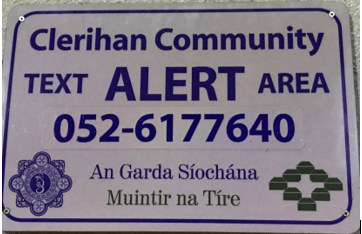 REMINDER: Clerihan Text Alert Guidelines. 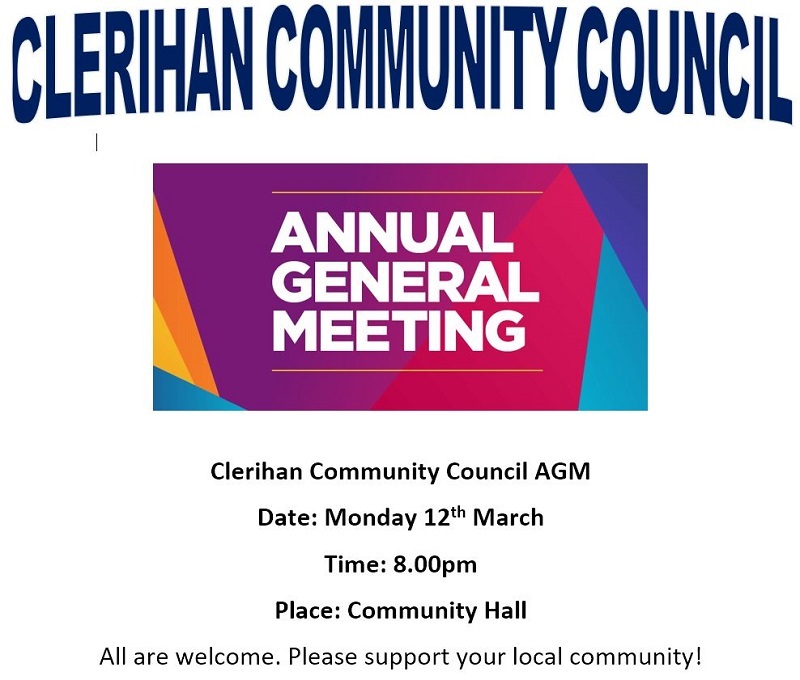 Inform the Garda you speak to that you are ringing from the Clerihan Community Text Alert group (so the Gardai know which group they need to send the text to if warranted). Give as much detail as possible to the Garda you speak to, including location of suspicious activity, van or car type, colour and registration if noted or number of individuals and how they were dressed if no car or van involved. Get the Garda’s name so that you can check back later if no text issues and the Garda has not contacted you to inform you why no text issued. Note: In most cases where text does not issue it is because the Gardai have identified owner of the car or van and are satisfied that there is no cause for concern. Keep safe and alert at all times. Text Alert Terminology: Due to constraints on number of characters that can be used in texts the following truncated terminology can sometimes be used when issuing alerts.